By now you have gained a fair understanding of FR clothing. What is it? Why do people wear this? What is the requirement of wearing this clothing? What are the benefits of wearing this? These are a couple of question, or information we have shared with you before. 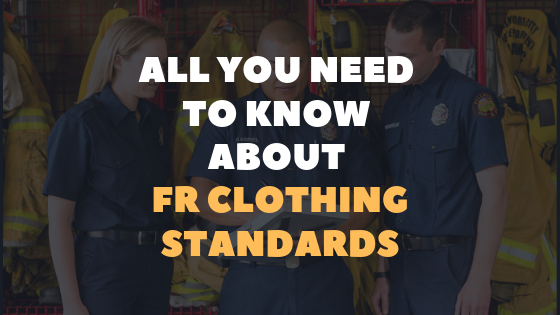 At present we will discuss FR clothing Standard. But, before that let’s explain about Clothing Standard, what it is and how it is different from FR clothing standard. This will help us to understand In general; clothing standards are nothing but the size of the cloth that you have purchased, it fits on the body – ill-fitted or perfectly fitted, type of materials used to make this, whether it is comfortable to wear or not etc. 1. NFPA 2112 – Protection for Industry Personnel against flash fire. This specifies the minimum design, performance and certifications required for flame resistant garments used in areas where you can be at risk from flash fires. 2. NFPA 2113 – Protection of Industry Personnel against short duration thermal exposure. 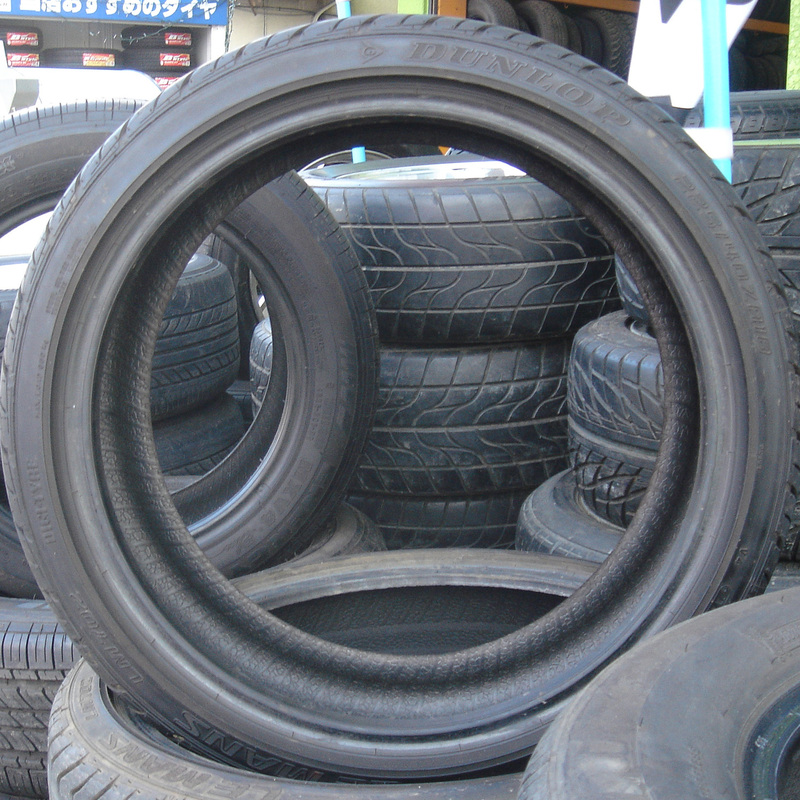 Flame resistant clothing’s selection is very special; it needs to be taken special care. FR clothing has a specific use and maintenance for Industrial performance against flash fires. This section sets standards for usage in flash fire industry. 3. ASTM F1930 – These are some standard test method for evaluation of Flame Resistant Clothing for protection against flash fire simulations. Instrumented mannequin is used for this testing. 4. ASTM F2733 – This specifies the standard specification for Flame-resistant rainwear. It helps in protecting against any flame hazards. 5. NFPA 1975 – Protection for Station or Work Uniforms for Emergency Services. These outline the requirements for the testing, design and certification for secondary stations and work uniforms. It also tests performance requirement is met for FR and NON-FR fabrics and garments which helps to find thermal shrinkage and stability, seam strength and durability of the label. 6. NFPA 70E – Protection from Electrical Hazard at the workplace. This is to save employees relative from the hazards related to activities like installation, Inspection, operation, maintenance, demolition of electric conductors, electric equipment, signalling and communication conductors and equipment. 7. ASTMF 1506 – Protection for Flame and Arc-resistant textile materials wearing apparels which is to be used by Electrical workers exposed to the momentary electric arc and related thermal hazards. 8. ASTM F1891 – Protection against Arc Resistant work wear. 9. ASTM F1958 – Test method that demonstrates using a manikin that clothing for electric arc exposure is easily flammable or not. 10. ASTM F1959 – Test method is used to check the Arc thermal performance of textile materials for clothing that is used by electric arc and related thermal hazards. 11. NESC – National Electrical Safety Code. This code is revised every five years and adopted at the state level by state OSHA organisations to protect workers during installation, operation or maintenance of electrical supply and equipment. These are some clothing standards that is to be maintained by the industries for flame resistant clothing. There are set standards specific for each sector to protect its employees from any injuries or fire-related hazards. What should you wear for your race day this season?